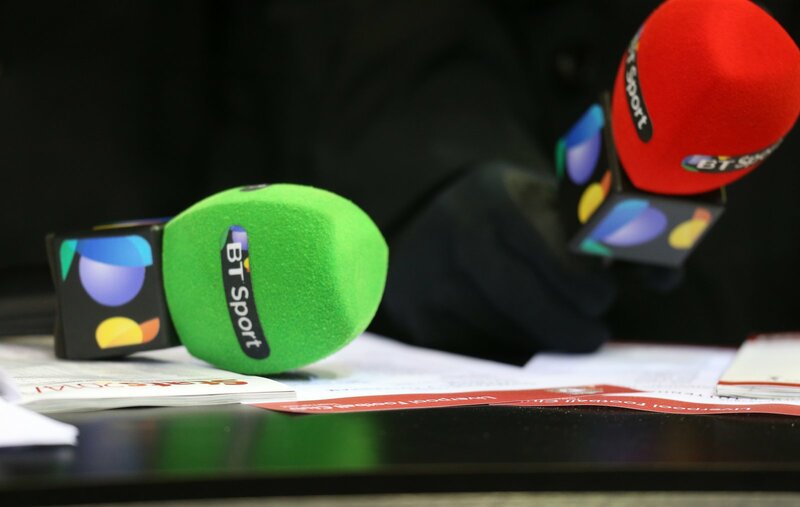 Last week, BT Sport secured the rights to every match of the Indian Premier League (IPL) Twenty20 Cricket Tournament, starting with last weekend’s opener and continuing throughout the campaign. Originally, it was Sky Sports who had a contract with the league’s global rights holder, Star India, but the deal fell through, allowing BT to ink a last minute deal. It will now broadcast the entire tournament in the UK. BT Sport is the home of the IPL ???? 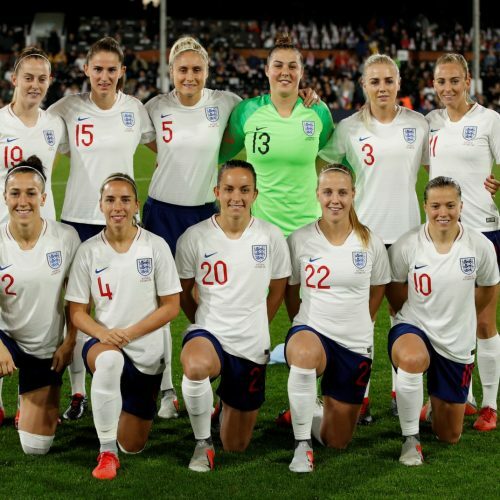 BT Sport wasn’t in Star India’s original plans, however, as the Indian broadcaster had informed that the UK market would be exploited through Star Hotstar OTT streaming service, as well as Star Gold TV channel, which is available to Sky and Virgin Media’s customers, but BT Sport was able to sign this year’s edition of the tournament. The tournament began on March 23rd when the defending champions, Chennai Super Kings beat the Royal Challengers of Bangalore, and will look to bring in another exciting season to BT Sport’s viewers. NBA League Pass micropayments care for Millennials by letting them choose their own path. Plans to revamp the Club World Cup are not universally popular, but a larger tournament featuring the best teams would take its place at the top of the club game.